After a series of reconstruction projects, a new Beauty Crown Culture Centre came into service for the public in Sanya on Jan 20, 2011. 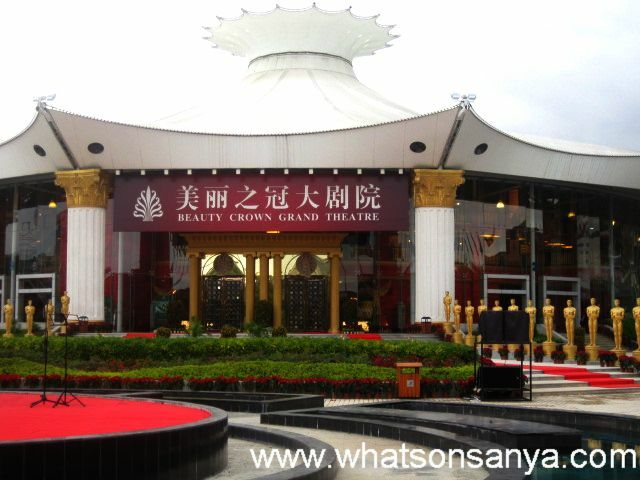 The Beauty Crown Culture Centre has been upgraded and renamed as the Beauty Crown Grand Theatre. With elegant and classic European decoration style of the interiors, the hall is integrated with a golden ceiling with rows of neat European-style chairs. There are 30 VIP rooms on the 2nd and 3rd floors for audiences to enjoy the performances. With the construction of the International Tourism Island of Hainan, more and more international performers will be attracted to give wonderful performances here. In addition, the newly reconstructed Beauty Crown will provide a variety of delicate Chinese cuisines for audiences while they are enjoying the wonderful performance there. 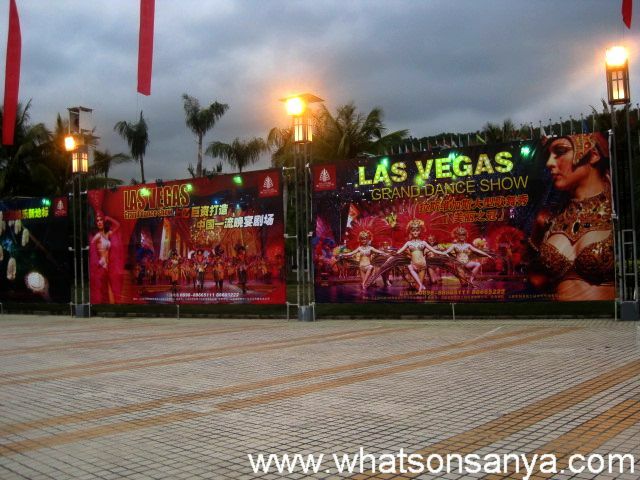 The overall upgrade of Sanya Beauty Crown is of great significance for Sanya’s tourism industry, and will greatly enrich the cultural life of locals as well as bring an entertainment feast for tourists.